Here are the more interesting Starbucks facts and statistics I was able to dig up. As always, I will be adding more and updating these periodically as I find new stuff. Be sure to check back regularly. 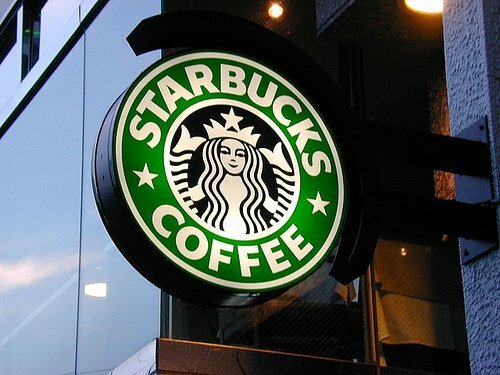 Started in the early 1970’s, it hasn’t taken long for Starbucks to go from a single storefront to a global phenomenon. Similar to a brand like Apple, Starbucks has positioned themselves well over the years making their stores a destination spot for trendy coffee-lovers and have garnered immense brand loyalty among their regular customers.